Daily Prompt: For a moment today, time stands still — but you can tweak one thing while it’s stopped. What do you do? Ah, if only this could be true. I find when I look at my kids I’m seeing a glimpse of just how fast time is going. Everyone says the trite “Enjoy your kids, because it goes so fast. Enjoy every moment.” Wistful yearnings for time to slow down just a bit, just to savor the people you love and the little people who grow much too fast into big ones. Honestly, I don’t enjoy every moment. I don’t enjoy the meltdowns, the fighting, the gut wrenching doctor appointments. I definitely didn’t enjoy potty training, until they figured it out. Once they figured it out – it was great to celebrate it…but going through it – blegh. Definitely not enjoyable. I didn’t enjoy not sleeping. (And lest anyone mistakenly think my kids are blissful sleepers, think again. We still play musical beds many nights, but as long as we all get rest, I don’t really care about “rules” and rigidly making them stay in their bed. They aren’t going to want to snuggle with us in a few short years so I savor those snuggles while I can get them.) And that’s what coffee is for, right?! 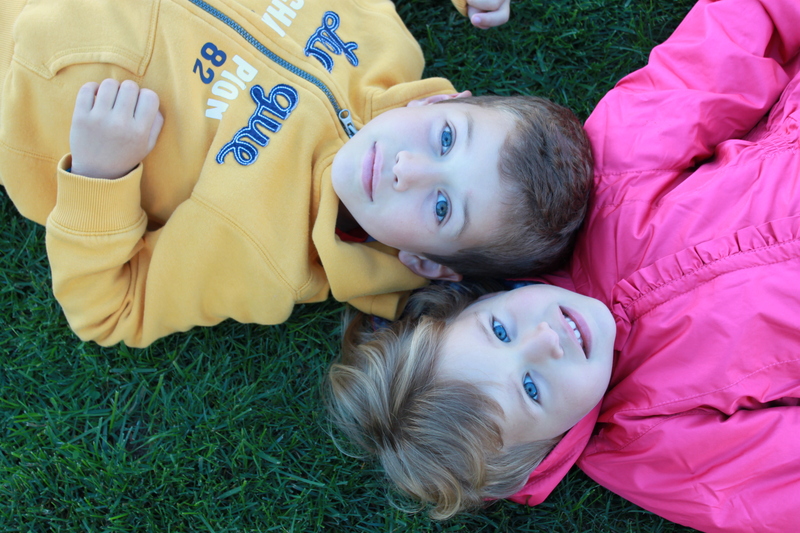 If time could stand still today, I would do what I do most days – and just take a second to appreciate my kids. The moment fades and they do something to tick each other off and the spell is broken. I would love for that spell to last just a bit longer. To really take in who they are becoming as people. To revel in their personalities, laugh at their jokes, and just be silly with them without losing myself in my mind mentally checking off a to-do list or calculating just how much time we have left until we have to move on to the next thing. Lately I’ve been feeling the frenetic pace of how we live…the go-go-go-ness. It’s wearing on me. After the kids went to bed the other night, my husband and I watched TV, but both of us had our phones nearby to fiddle with during commercials. It’s like we forgot how to do just one thing. It’s multitasking on crack. Getting into our fall/preschool/football officiating/writing/studying schedule has been a little bumpy. I could use some stillness. I think the kids could use some, too. Thank you! I think it’s a sentiment many of us share. My kids are all grown now, and while I know I didn’t love every minute when they were little I still miss those days. Luckily I knew, like you, that this time was precious, and i tried to be in the moment and enjoy. I think that’s the point – while we may not enjoy absolutely every moment, we have the awareness of the preciousness of the time we are given with our kids. Thanks for commenting!